Featuring acerola cherries which are the purest and safest natural food forms of vitamin C, quercetin and other synergistic ingredients, Boost Pro delivers a concentrated charge of vitamin C. Most people think of vitamin C as immunity defence against colds and flu but vitamin C has been known to effective in treating a wide range of conditions from heart disease to cancer. If you are going to explore vitamin C make sure you get the purest and safest natural form. 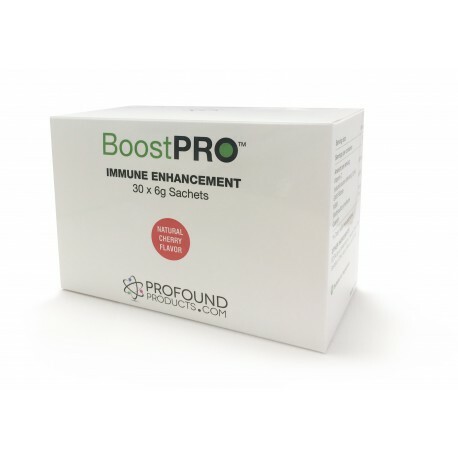 Boost Pro is designed to deliver a pure and natural and safe form of vitamin C with additional co-factors to deliver maximum therapeutic potential.